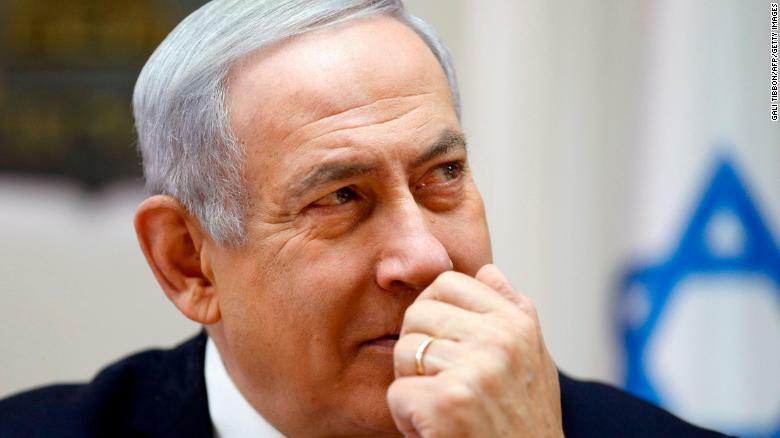 Netanyahu's seeks to solidify his nationalist support as elections loom. Is it OK for Israel to consider itself the nation state of the Jews alone? By Don Baumgartner For ALL the people of Israel !!!! !